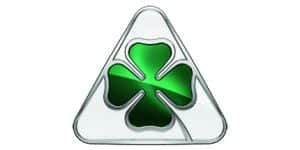 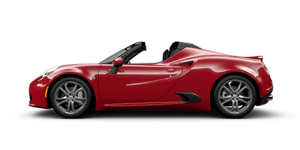 View the information we collect through the Alfa Romeo website, how we use it and your options for participation. 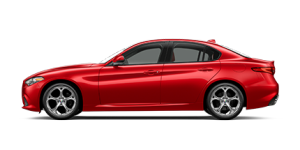 Explore the rules for accessing the content and products featured on the Alfa Romeo website. 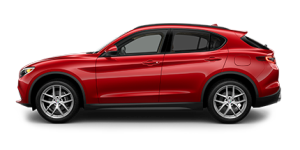 Learn about the steps Alfa Romeo is taking to ensure our website and communications are accessible to those with disabilities.